These cookies are rich and delicious! At Foodology Geek we take a few things very seriously…two of those things are Chocolate Chip Cookies and Healthy Eating! This recipe checks both of those boxes. 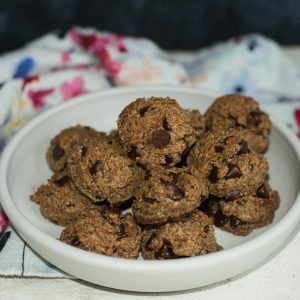 While these ARE cookies and they DO qualify as a sweet treat (rather than a core-fuel food) these cookies are made with basic good-for-you ingredients. They are grain free and Paleo-ish (depending on how strict you are about natural sweeteners). These cookies have a rustic look to them and a nutty salty sweet flavor vibe. When I make a batch at our house the kids and husband can’t keep their hands off of them. I like knowing that they are snacking on a ‘healthier’ cookie. The hazelnut flour gives these cookies a rich nutty flavor. I used extra dark chocolate chips. My favorite brand of baking chocolate is Guittard. Don’t be fooled by their homely exterior. These cookies are amazing. NOTE: Find hazelnut flour in most well-stocked grocery stores. You can order it online here if you can’t find it locally. this recipe also works equally well with almond flour (or almond meal). You can even combine the two. I also plan to try cashew flour…why not? Experiment a bit and let us know what you come up with. Fleur de Sel Chocolate Chip Cookies – they have just enough dough to hold the chocolate together…topped with the perfect sprinkling of flake salt. Cascade Beach Chocolate Chip Cookies – for those who prefer the perfect dough to chocolate ratio. Momofuku Milk Bar Compost Cookies – the most adventurous chocolate chip cookie I’ve ever made. 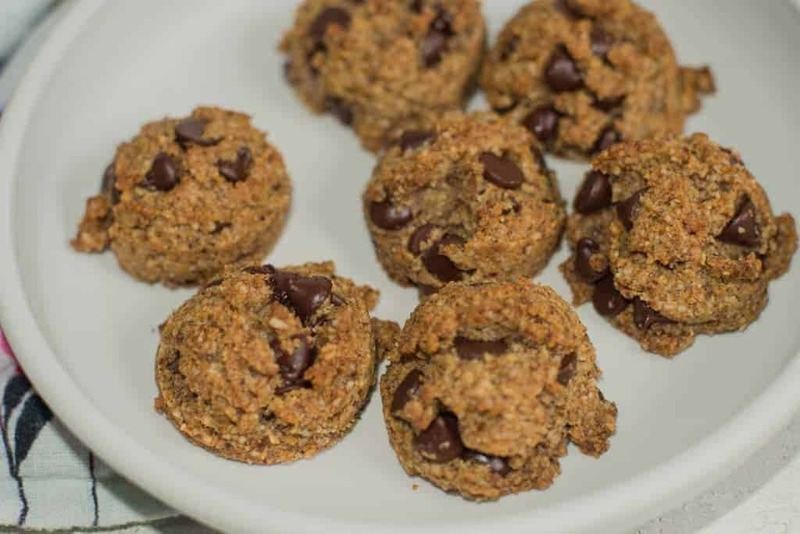 Grain-free paleo chocolate chip cookies. Hazelnut flour makes these cookies rich and nutty. Beat wet ingredients together with a mixer or stick blender. 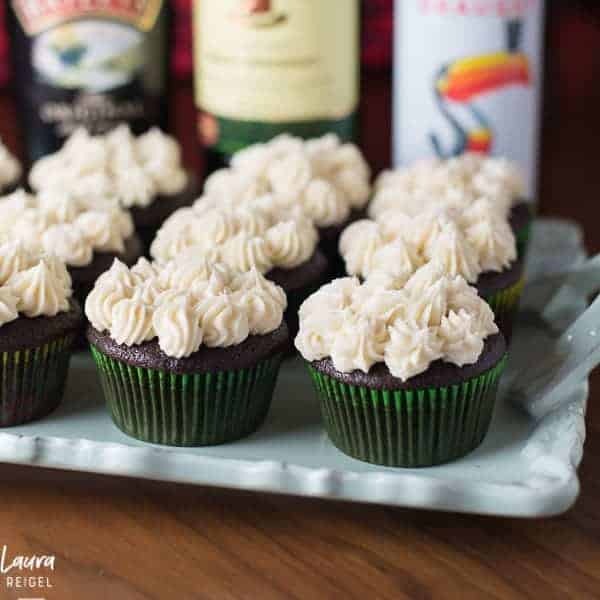 Pour wet ingredients into dry and beat with a mixer until combined. Drop balls of cookie dough (about 1 Tbsp in size) onto a parchment-lined baking sheet. Bake for 10-12 minutes until just browned on the edges. Cool before serving. While these cookies do keep well, they have the best texture when eaten the same day that they are baked. They will lose their crunchy exterior texture when stored.